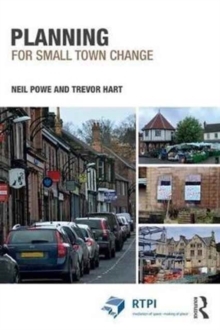 Change is inevitable in all communities: they both grow and decline. 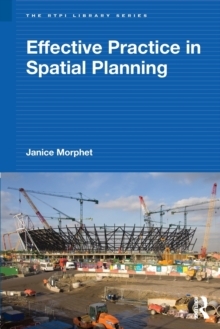 Planning is a means by which we have sought to manage this change. 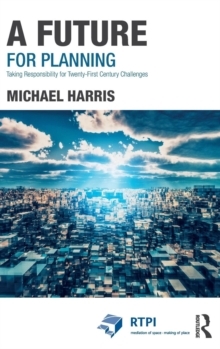 It has not always succeeded in providing the types of settlements and environments which many residents and others want, either because it is operating with the wrong policies or because it is failing to ensure that the right policies are effectively implemented. 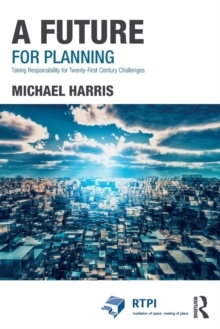 These failings have opened planning to criticism by a dominant neoliberal orthodoxy which shapes an increasingly difficult environment in which planning has to operate. 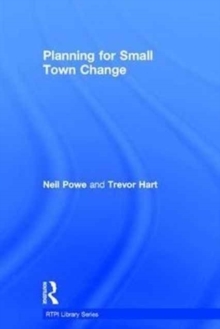 Planning for Small Town Change builds on an underexploited selection of international research and the authors' English case studies to consider the efficacy of planning for change. Drawing on insightful small town experiences, three themes emerge: understanding and conceptualising change; appreciating the potential within place; and the mechanisms for planning and delivery. 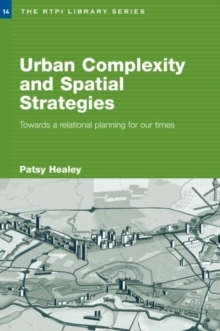 The research draws on many examples of how key actors have made a significant difference to specific places and provides important insights into how the planning process can be better matched to the long-term and complex challenges faced. 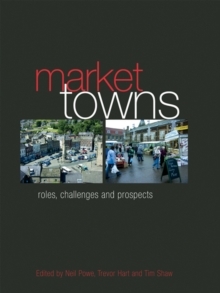 Whilst small town experiences are often neglected, they are found to be particularly insightful in understanding the potential roles of local communities and the importance of place quality when planning for change.